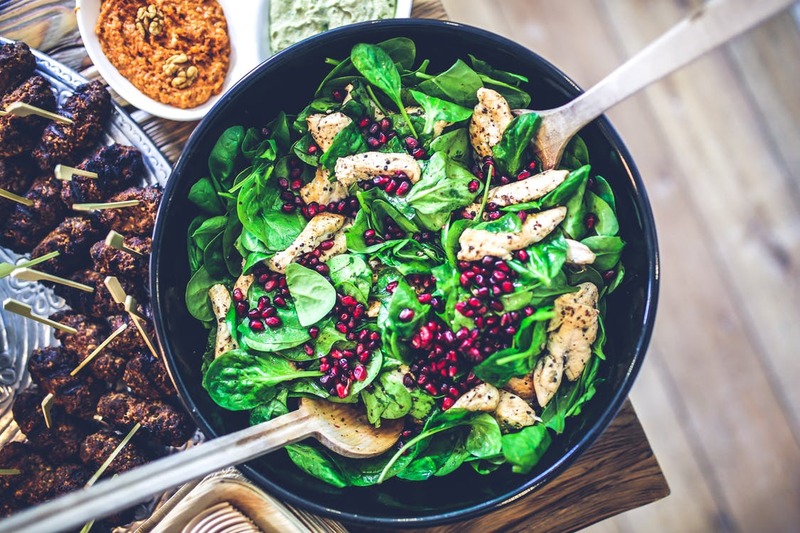 Residents of our apartments in Greensboro can enjoy the beginning of spring by jazzing up some of their favorite recipes while also celebrating National Spinach Day on Monday, March 26. Spinach enhances our diet with its antioxidants known to fight cancer, as well as the calcium, iron, fiber, and protein found in every serving. This leafy green vegetable, originating in Asia thousands of years ago, has become a staple in many American kitchens. Available fresh, frozen, or in a can, you can enjoy spinach either cooked or raw. Create a Healthy Dip. Use a base such as ranch dressing or tzatziki sauce and add artichokes, perhaps with bacon. As an alternative, mince spinach and add to queso dip or salsa with your favorite chips or pita bread. Add to Your Favorite Salad. Give lettuce a day off and replace this base with spinach. Add your favorite toppings and dressing or take it in a different direction with some mandarin oranges, raisins, nuts, and a vinaigrette. Enrich Your Soup. Spinach adds nutritional value to any soup. For Asian flare, add some spinach along with edamame to either egg drop or hot and sour soup. Spread Atop a Pizza Pie. This tasty leaf is a great topping for both tomato marinara and Parmesan cheese-based sauces. Build a Tasty Burger. For hamburgers or other meat-based burgers, dice and mix into the patties. For any burger—veggie burgers included—add as a topping. Get Cheesy with Saag Paneer. Enjoy this rich, creamy cheese and spinach dish from India. As an alternative, replace the cheese with small potato cubes for saag aloo. Bake Some Spinach Happiness. Add spinach, along with pesto, peppers, and prosciutto to your favorite flatbread or focaccia. As an alternative, mince spinach and add other favorite fillings to dough to make small and tasty baked puffs. Enliven Your Pasta. Let spinach accompany your ravioli, tortellini, lasagna, or other pasta. Add some green to your comfort food by mincing and mixing with your mac and cheese. Woodland Park offers comfortable apartment living in Greensboro, North Carolina. Contact us today at (844) 223-0035 to learn about our amenities and the availability of units.